This entry was posted in Economics, Minimum Wage and tagged Supply and Demand. Bookmark the permalink. 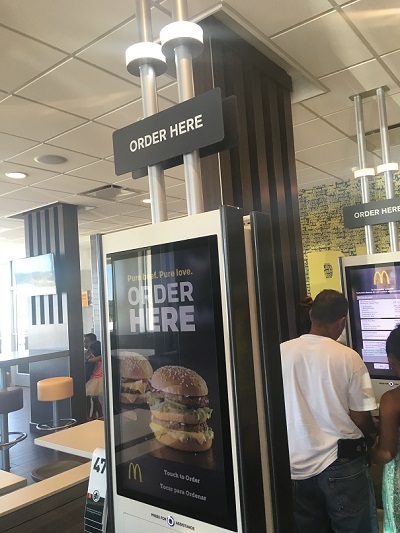 People also don’t seem to realize that many small restaurants can’t compete against the big corps like McD’s when it comes to paying a $15 min wage, so their “living wage” bs actually helps the “fat cats” and hurts the ppl that would fight against them.